It's that time of year again! 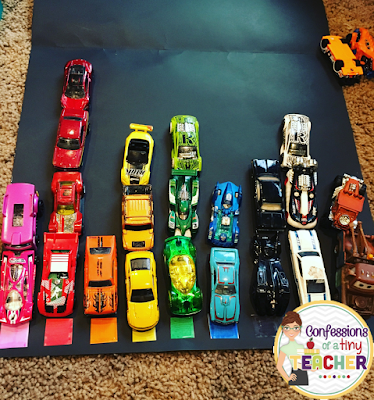 Cohen's favorite theme: CARS! We busted out some of our favorite activities from last year to incorporate into our new activities. It was really cool to see how far his development has come in a year! This was the perfect week to whip our car floor mat! We don't keep it out all the time so Cohen was very excited to see it! 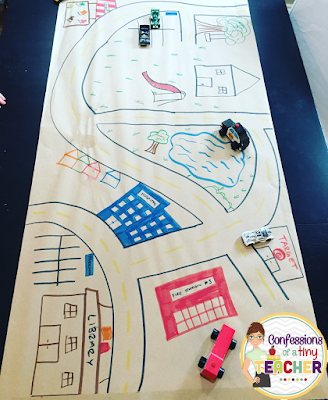 If you don't have a car mat like this there are plenty of other DIYs to create a car city to explore! Dig through your recycling and pull out any boxes. Cut down one side, flip inside out and tape! I cut out little holes for cars to go in and out of and added some details, but it's not necessary. If you follow me already you may remember this idea from last year! You can use any masking tape for this activity OR this awesome tape that we use! And just start taping! Get creative! Not the creative type? Look on Pinterest and get inspired! This is another fun way to create a car city for your little one! Just take a large piece of butcher paper and start drawing! Now I know my drawing abilities are lacking (I used to get made fun of a lot in the classroom) but little ones don't care! He thought this was the coolest thing ever! I started with a road and then started adding in buildings that my son would recognize. Of course Target had to be on there! This stoplight is probably one of the best things I've ever made! Of course my kid is obsessed with cars which doesn't hurt. But we get so much use out of this bad boy! Take 2 pieces of black construction paper and tape together vertically. Using a plate, trace a circle on the red, yellow and green construction paper to create the lights. Glue lights in place. 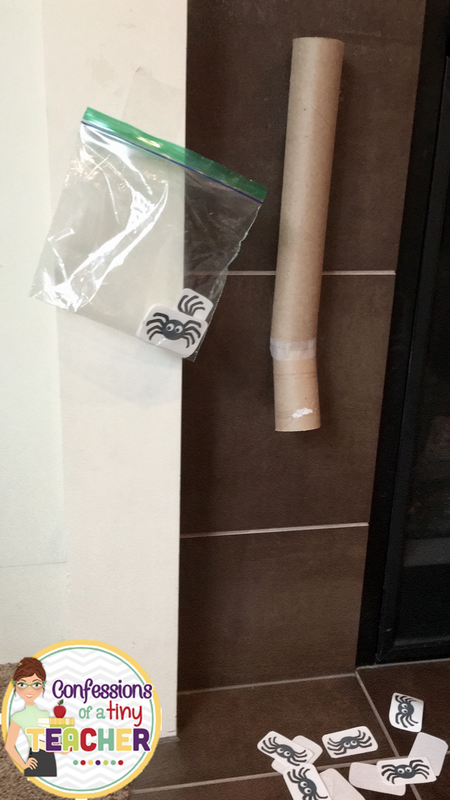 💡This item was too large to fit in my laminator so I used packing tape to wrap around it for durability! Place stoplight on the ground in front of your child. Take turns tossing the bean bags and trying to get them on the matching color! • Create a ramp and race cars down it and identify the color the car lands on. On a large poster board (I chose black but works on any color.) Using any coloring utensil, make colored squares on the bottom of the board for each color of car you have. 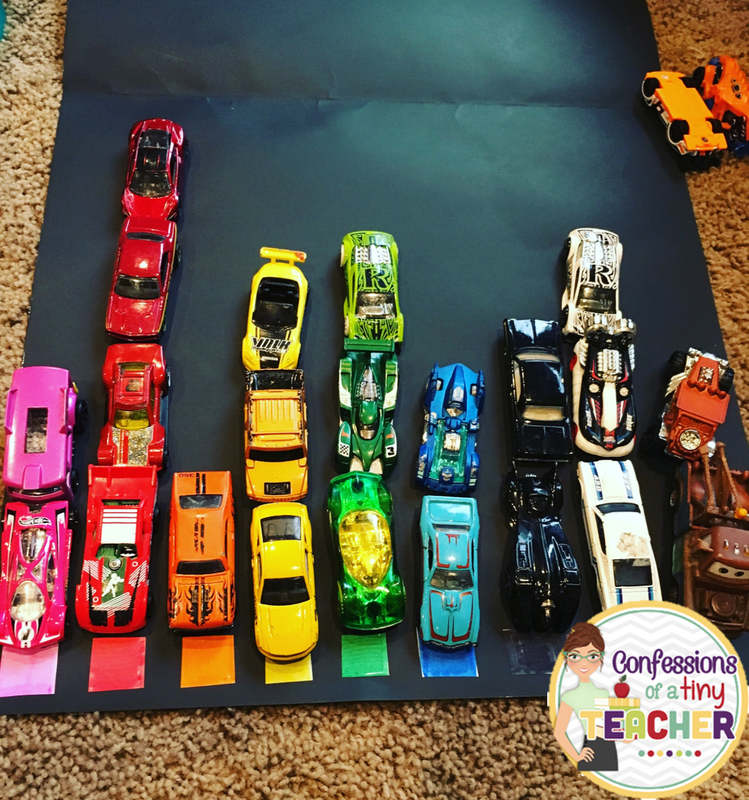 We have hundreds of cars around our house so we could use every color of the rainbow, check your colors ahead of time! 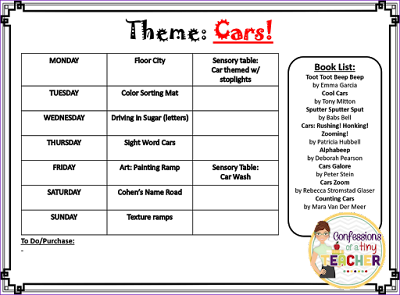 Grab cars at random and ask your child to match the color. This was a really great activity to help identify different shades of colors. We have been working a lot on reading/spelling some pre-primer sight words. Now that he knows about 15-20 words, I wanted to start stringing them together into sentences. I was so surprised by how quickly he picked this up! 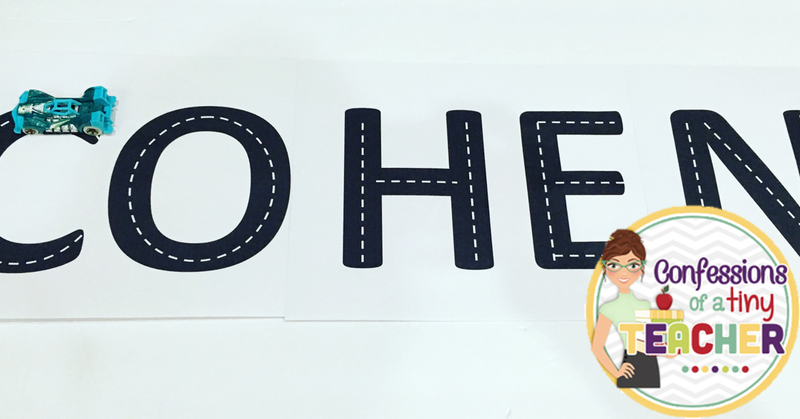 Pick up some dot stickers and start writing down the skill you would like to practice with your child. (letters, numbers, shapes, words, etc). Place stickers onto cars. We used ours for sight words! Call out a word and have your child find it. 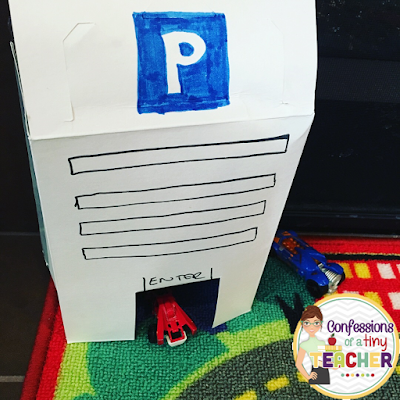 Once you have your sentence, point to each word and have your child read the whole sentence. Cohen loves seeing his name on things these days and gets very excited! He has even tried to start writing his name. He has the O and H down, but outside of that it's mostly circles and lines. Any activity to help him practice is a win! Print out your child’s name in large letters. 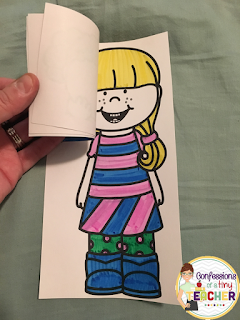 Using a white or yellow pen draw in the lines. 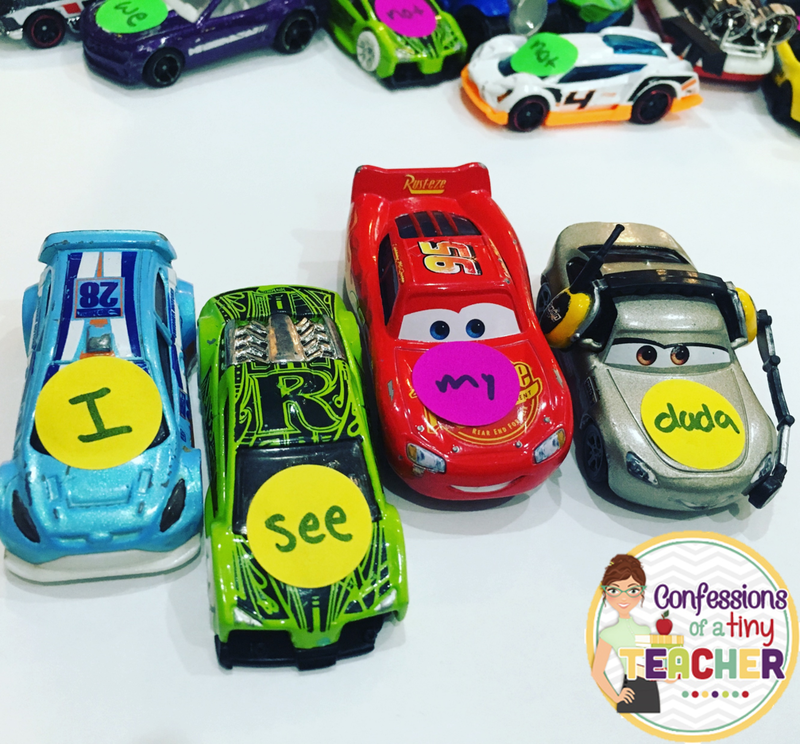 Let your child pick out a car to drive around their name! 💡It doesn’t matter the language you use to describe how to draw each letter as long as it is consistent. Want more car fun ideas? Check out last years activities here! This unit couldn't come soon enough for us! My toddler is very much a 2 year old and all about himself and his needs. He is completely oblivious to the needs of others. This has been especially challenging with the birth of his baby brother. He doesn't understand that brother gets sad/mad too and needs attention. I wanted him to identify these emotions, not only in himself, but in others as well to hopefully help him develop some empathy. Lofty goal with a 2 year old, right!? This wall got a lot of use this week! Anytime anyone was showing an emotion we identified it on the wall. 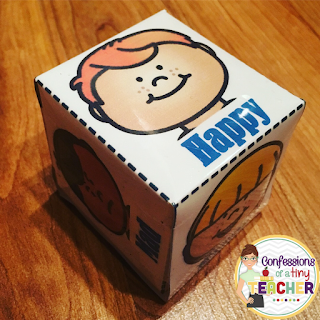 I chose happy, sad and mad to focus on since those are the most basic emotions and definitely the ones we see most in our house. Decide which feelings you want to focus on with your little one. Print out feelings posters and post on the wall to refer to throughout the unit. 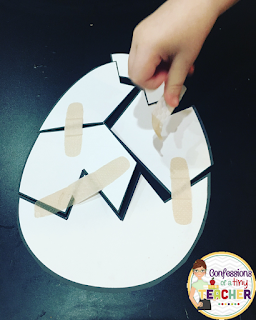 💡 You can also use construction paper to make a happy face, a sad face and an angry face. 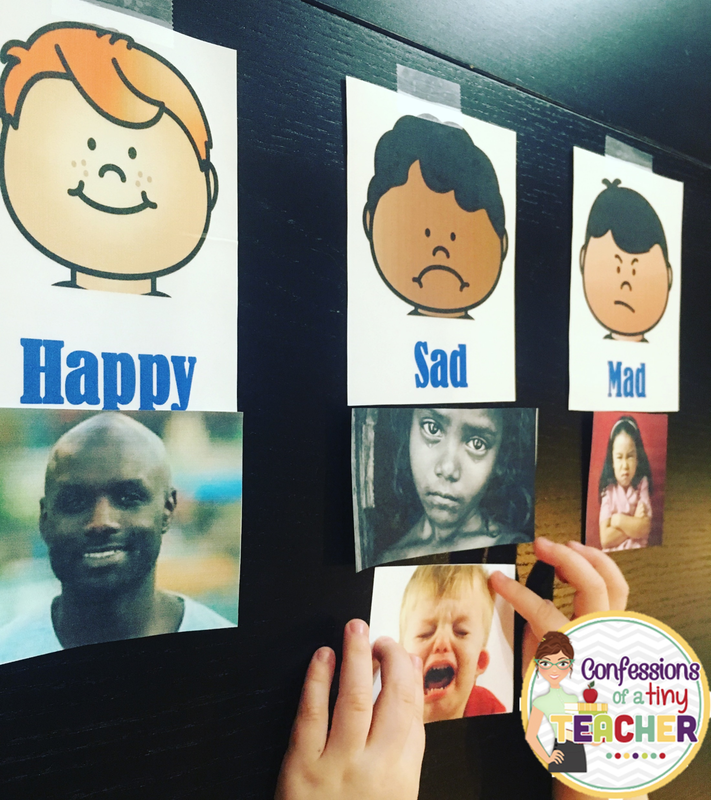 💡You can use pictures of your own child to identify emotions too! Read The Feelings Book by Todd Parr and The Way I Feel by Janan Cain and talk about different feelings. Use the mirrors to practice the facial expressions that go with each emotion. Cohen got a little too good at his fake sad face, sound included. We also used this to identify how he was feeling throughout the week. "I see that you are feeling mad because _______"
"I see that you are sad. Why don't we find something to help make you happy?" "You look so happy! That makes mama so happy." Now that we had mastered our own facial expressions and identifying our own emotions I really wanted to start taking it to the next level and focus on other people and how to identify how they are feeling. Print out the feelings posters or use construction paper faces from previous activity. Find real images of people expressing different emotions to use for sorting. Read Llama Llama Mad at Mama by Anna Dewdney and Glad Monster, Sad Monster by Ed Emberley. Talk about the emotions and the facial features that help us identify them. Practice sorting the real life pictures into the right categories. Look at this boy. He is crying. Does he look happy, sad or mad? Look at this girl, she has her arms crossed and she isn't smiling. Does she look happy, sad or mad? I always love making dice when I get a chance. They have so many purposes and Cohen loves rolling them over and over. This one was no exception! He enjoyed rolling the dice and making the faces to go with the expressions. Print out the feelings dice and fold along the tab lines. Glue or tape together. 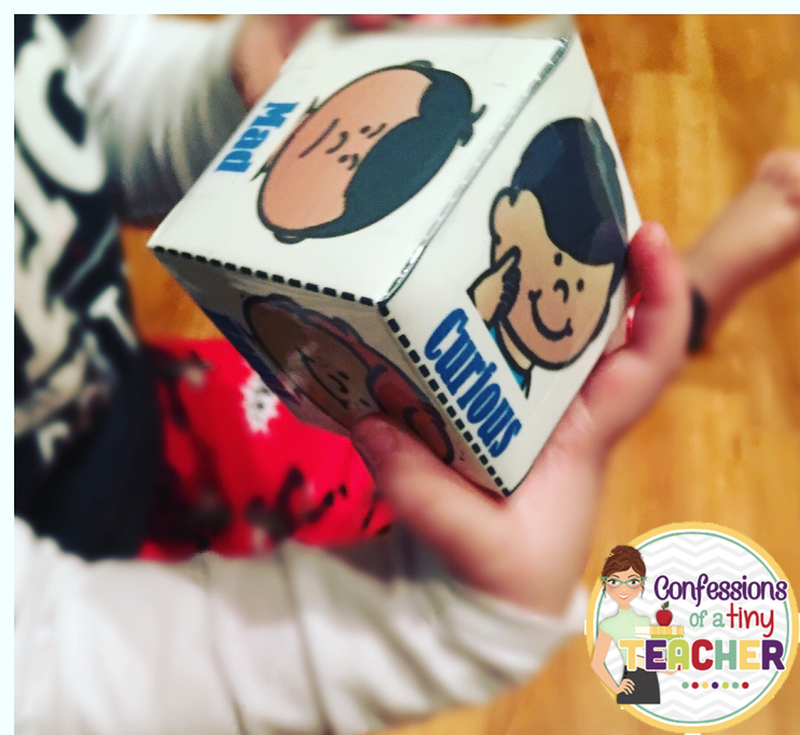 Take turns rolling the dice and acting out the emotions. Print out the feelings character and facial expression tabs. 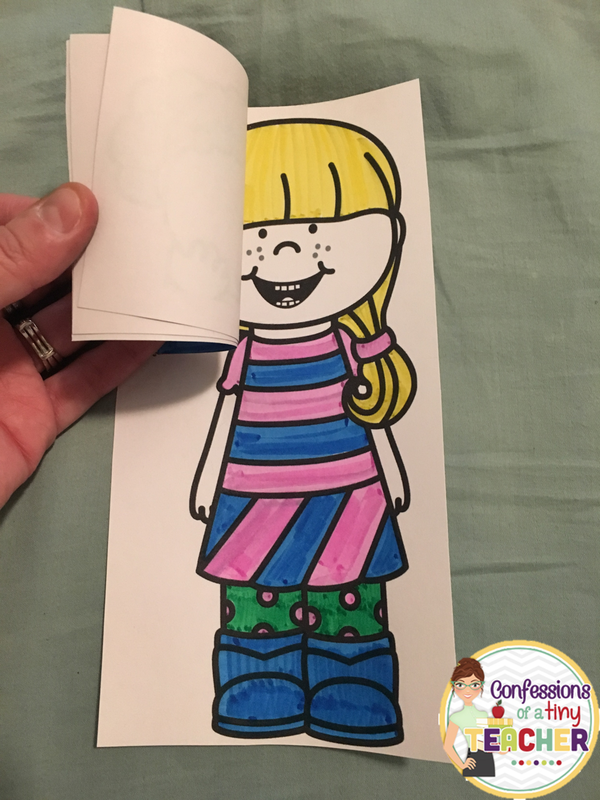 Have your little one color the pieces for the feelings flip. Cut out (or help your child cut out) the facial expressions tabs. Glue down the tabs. Flip through the emotions! 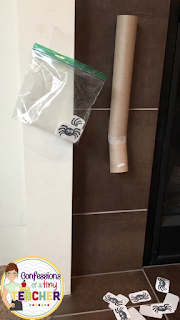 This is a fun little gross motor activity to get your little one moving! 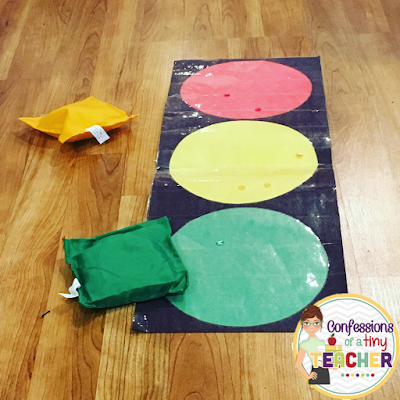 We have spent many hours playing this game throughout the week and it is super easy to set up too! Place emotion posters around the house (or outside if weather permits). Played like 4 corners! 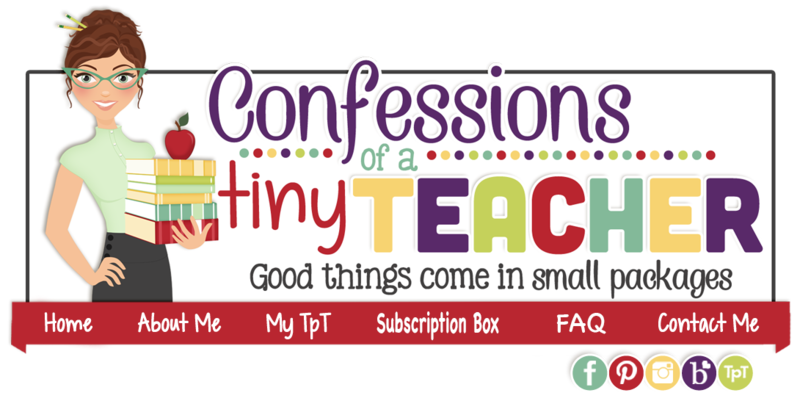 Call out an emotion and have your child run to it! 💡 Play with your child and make it a race! 💡 Have your child make the expression to go with the emotion once they reach it! Here we are on year 2 *holy moly* of toddler school! Cohen is now 2 1/2 and has a new baby brother, Avery, who is 3 months old! In the past year of implementing toddler school I have seen Cohen's language and skills take off! I have never been so proud! Mom brag for a second, bare with me here, he can count to 20 forwards and backwards, knows all his letters and their sounds and is starting to spell and trace letters. He's also learned a few sight words! Like seriously, how smart is this kid!? This is one of my all time favorite toddler units because Cohen is obsessed with penguins and I love seeing his face light up with all the penguin activities. We read National Geographic Readers: Penguins! by Anne Schreiber and talked about what penguins look like (colors, feathers, etc). I really wanted to build his vocabulary with this read aloud. 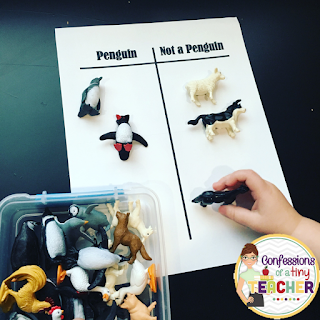 If your child isn’t familiar with penguins work on identifying penguins in the book as you read. 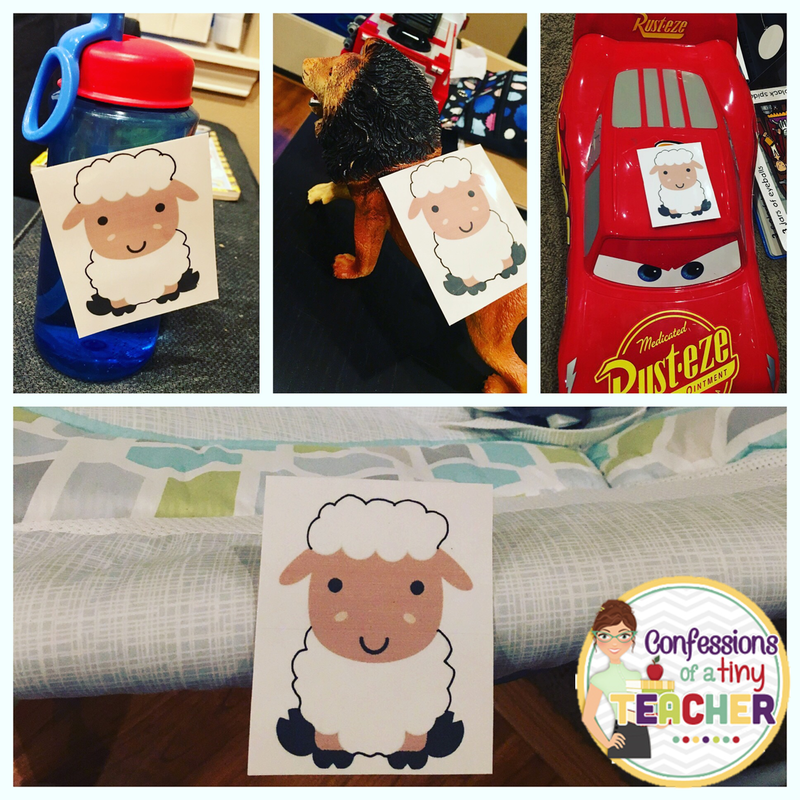 Gather a handful of animals for your child to sort. These can be figurines like the ones we use (you can find those here ) OR you can print out images, find images from magazines, etc. and use those to sort! Using a piece of paper, split into penguins vs. not penguins. Model grabbing an animal and asking “Is this a penguin?” If yes, place on the penguin side, if no, place on the not a penguin side. 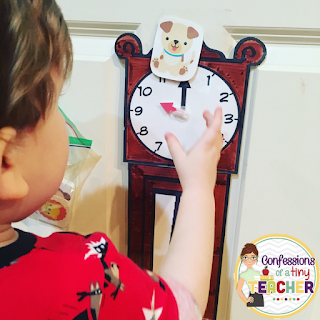 Hold up an animal for your child and ask the question while allowing child to sort. Help as needed. It's that easy and a great way to introduce the penguin unit! 💡 If your child isn’t verbal yet, model nodding and shaking head to sort penguins. 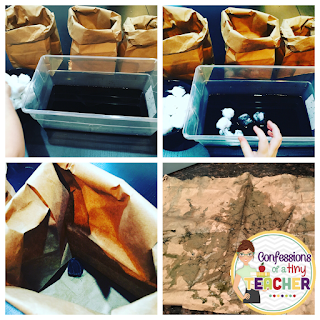 For our sensory activity this week we kept it pretty simple! 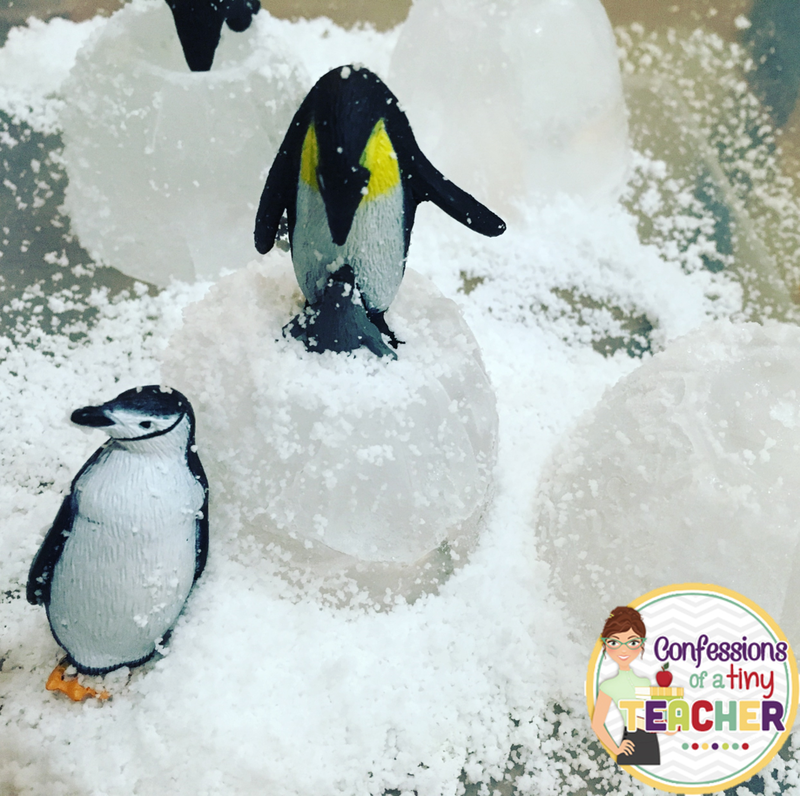 This year we were not so lucky to have real snow during our penguin unit. So we used fake snow and frozen ice in different shapes to create our penguin wonderland! To prepare this sensory table find a variety of different sized/shaped containers and freeze water in them. Collect penguins and allow child to explore this cold environment. Bonus: Add fake snow (or real snow if you get lucky!) to add to the penguin fun! 💡 A fun extension of this is watching a penguin cam! There are several out there, but our favorite is this one at the California Academy of Sciences. Here is our little penguin from last year! He is made out of construction paper and covered with contact paper to make him more durable. All I had to do this year was add some velcro and print out body part labels! We worked on using the vocabulary and comparing our body parts to the penguins. Cohen thought it was pretty silly when I asked him if he had "flippers" or a "bill". Find a penguin to use for labeling. 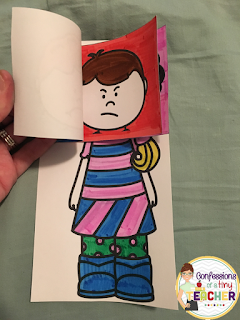 You can make your own or use an image in a book! Read That’s Not My Penguin by Fiona Watt. 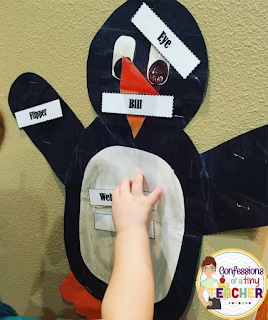 Discuss what makes up a penguin and start identifying body parts and penguin characteristics as you go. 💡I added velcro to my penguin and the labels to increase durability and make it reusable! Ask child to find body parts as you call them out. “Where is the penguins _____?” Can extend further by asking them to find the corresponding body part on their own body! You may remember this activity from last year! It was one of Cohen's favorites so I decided to bring it back! It is a great way to incorporate fine motor practice and content all in one simple and fun activity. Empty out a container. It can be any container! Last year I used a small frosting can, this year a cereal box. It can be any shape/size! Cut a slit for the fish to go through. 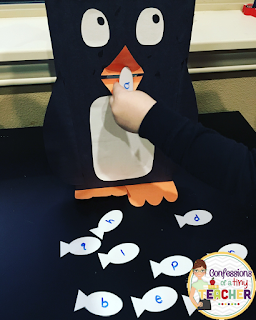 Use colored construction paper to create a penguin. Make or print some fish and decide which skill you’d like to focus on (colors, shapers, letters)! 💡Laminate the fish and they become dry erase! This makes it easy to swap out the skill you want to focus on! Before starting this activity read Little Penguin Gets the Hiccups, by Tadgh Bentley and Penguin and the Cupcake, by Ashley Spires. Discuss what penguins really eat and practice feeding the penguin. We focused on some of the tricky lowercase letters (b,d,p,q)! 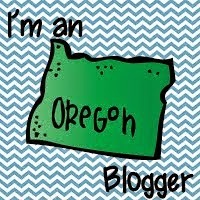 I do not have a photo for this as it is a movement activity and every photo I attempted to take was blurry! One of these days I will get better at taking action shots but we had a lot of fun with this activity! Read 5 Little Penguins Slipping on the Ice by Steve Metzger. Talk about the different movements penguins make. Using the song Have you Ever Seen a Penguin? (sung to the tune Did You Ever See a Lassie?) Call out a penguin movement and have your child act it out while you sing! Have you ever seen a penguin flap his wings just like that? My little one has been showing a lot of interest in writing and tracing his letters lately! So what better way than to get his love of penguins involved! Read Penguins ABC by Kevin Schafer and practice identifying letters/singing the alphabet. 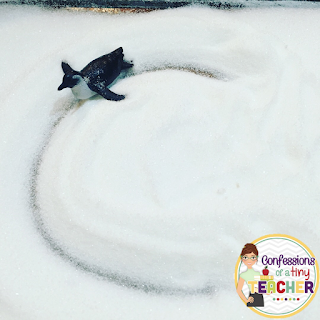 Setting up the writing activity is simple: find a tray (we used a cookie tray) and pour in some sugar or salt! Pick one letter at a time. Model sliding the penguin through the “snow” to make the letters. Hold child’s hand and help them make the letters, identifying them as you go. 💡 There are many ways to adapt this to fit your childs' needs. 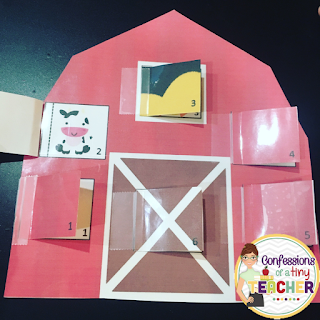 Hold their hand, provide a letter card for them to reference, or even find a see through tray to place letters under so they can trace! Winter can be rough with toddlers (I don't have to tell you that) so finding opportunities to get out is key! We took this weeks theme as an opportunity to go visit the penguins at our local zoo! We were able to see the penguins, observe their habitat and see them during feeding time! It was the perfect activity to get out of the house and it tied right in with our learning for the week. Win-win! 💡 Call ahead of time to find out when feeding time is! It really added to our unit!